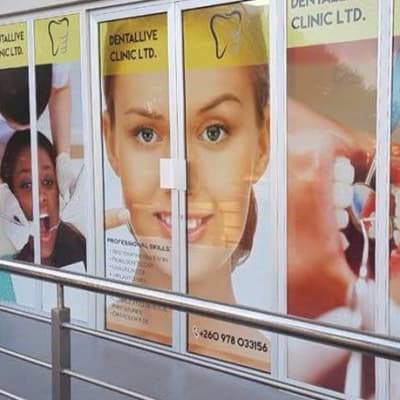 When a tooth sustains so much damage due to decay or periodontal disease that it cannot be saved, Dentallive Clinic has the expertise to professionally extract it. This dental clinic uses safe and effective anesthetics and sedatives to provide a virtually painless extraction experience to every patient. With a dedicated team of dentists, PearliWhyte Dental Solutions provide preventive and restorative treatments for problems affecting the mouth and teeth. All dentists at PearliWhyte Dental Solutions are highly trained specialists with many years of experience and regular training in the latest dental technology. With a high standard of professional care, City Dental offers a wide range of professional dental care services that cover all dental disciplines. 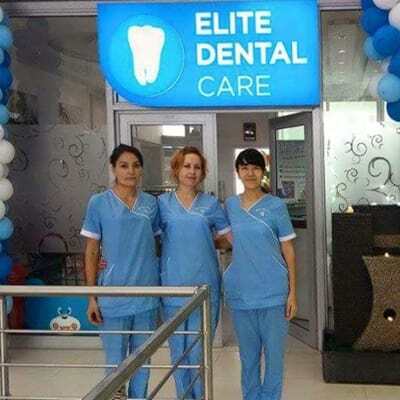 The clinic strives to maintain the highest quality of dental care possible by ensuring a high quality workforce through a careful recruitment and selection.